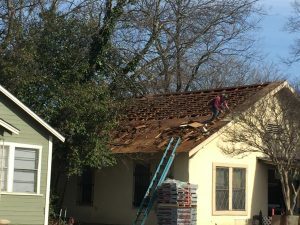 We are accepting new applications for our Roof Repair Program.. Please let your friends know. 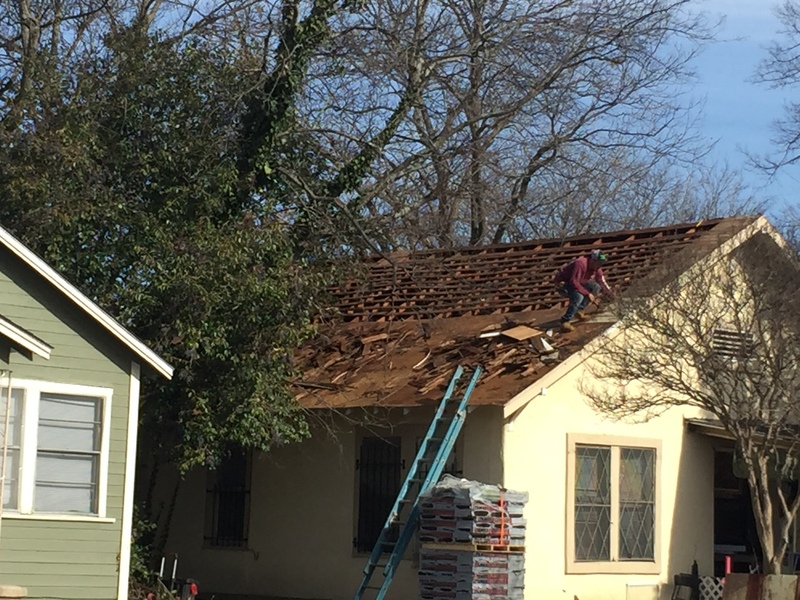 Grassroots Community Development is proud to announce a phase IV of its highly successful roof repair program to help low income families with repairing their roofs. In the rainy months we receive calls from families with terrible roof problems. This third phase of our program hopes to address some of that need. Grassroots Community Development is finishing up the completion of 40+ roof repairs for families and is starting a Phase IV of these efforts. 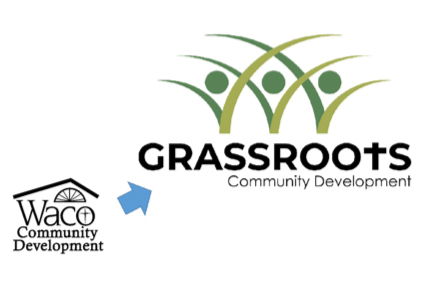 The services provided by Grassroots Community Development Corporation are made possible in part through a grant from the City of Waco. The program is free to low-income families that live in the City of Waco. We have enough funds to repair around 10 roofs. We will open up enrollment for the program December 9th with a deadline to accept applications of January 16th. We will begin evaluating homes in February, then we will be hiring roofing contractors to complete the roofing projects. As we are typically working on older homes. 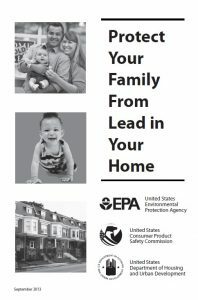 We want all of our families to be aware of the dangers of lead based paint. Please read the following handout about the issues with lead base paint in your home.